It’s no secret. Happy employees are productive employees, engaged co-workers, and an important part of community, home and family life. BCOE’s commitment to employee health includes a number of programs that reward employees for participating in their own wellbeing. One of those programs is a monthly walking challenge with step-goals. Those who meet weekly goals are eligible for gift cards and passes contributed by local businesses. One such pass was to the Forebay Aquatic Center in the Thermalito North Forebay SRA. BCOE employee Kara Haddock and fiancé Sean put those passes to use this past Saturday afternoon along with their kids, Noah (10) and Kyah (2). Everyone had an amazing time and now the whole family can’t wait to go back. 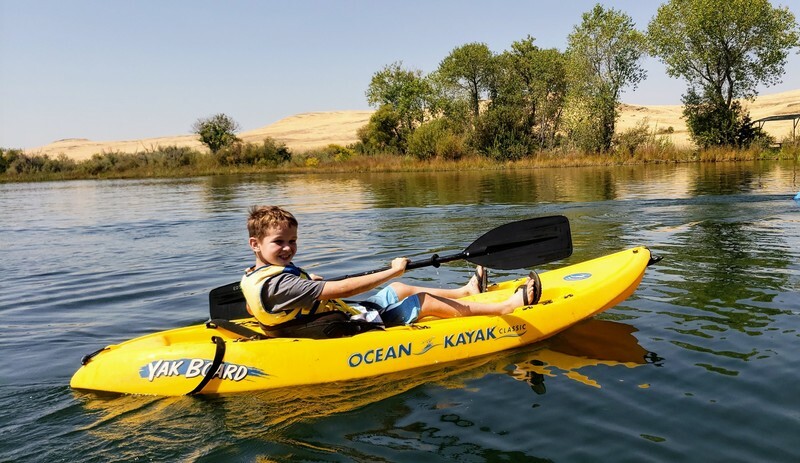 And that’s one way BCOE’s commitment to employee wellbeing ripples out into the world – and into the waters of the Thermalito Forebay.